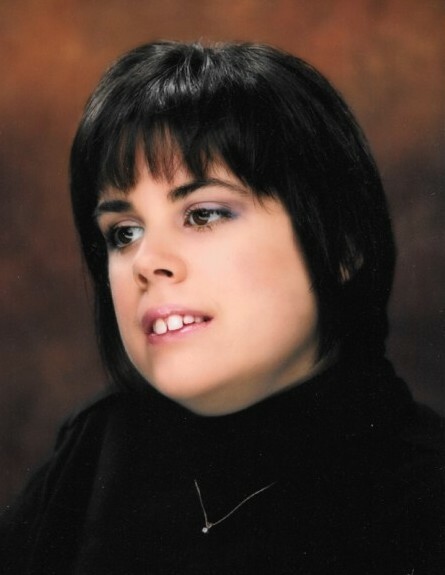 SALTILLO - Devin Paige Shepherd, age 28, of Saltillo passed over to greater life and being on Sunday, February 10, 2019 at North Mississippi Medical Center from complications stemming from a life-long experience of Rett Syndrome. Born May 7, 1990 in Nashville, TN to Mark and Jennifer Shepherd, Devin lived with her family in Texas and California before moving with her family to Tupelo in 1996. Although unable to speak or walk, Devin's witness was marked by unconditional love, infinite patience, effusive joy, radical generosity, and complete acceptance of others regardless of station. Those who knew, loved, and cared for her will be forever marked by that experience. Deeply moved by the gift or her life, we experience equally the pain of her loss. Devin is survived by her parents, Mark and Jennifer Shepherd; her sister Lauren Duncan (Jeff) of Austin, TX; her brother Daniel (Michelle) of Tupelo, her grandparents Donald and LaDonna Shepherd of Tupelo, and Kennedy and Janelle Brown of Clifton, TN; numerous aunts, uncles, and cousins as well as a niece and three nephews; and her loving caregiver, Kim Miller of Tupelo. A service celebrating her love-filled life will be held on Valentine's Day, February 14, 2019 at First Methodist United Methodist Church Tupelo. Visitation 1-2:30pm and service at 3 p.m. with Reverends Fred Britton, Smith Lilley, and David Shumaker officiating. Holland Funeral Directors is pleased to be serving their friends. Tributes to the Rett Syndrome Foundation for research may be made in her honor at www.rettsyndrome.org. Condolences may be posted at www.hollandfuneraldirectors.com/notices/Devin-Shepherd.